Provides high appearance levels and an extremely durable surface for all traffic areas. 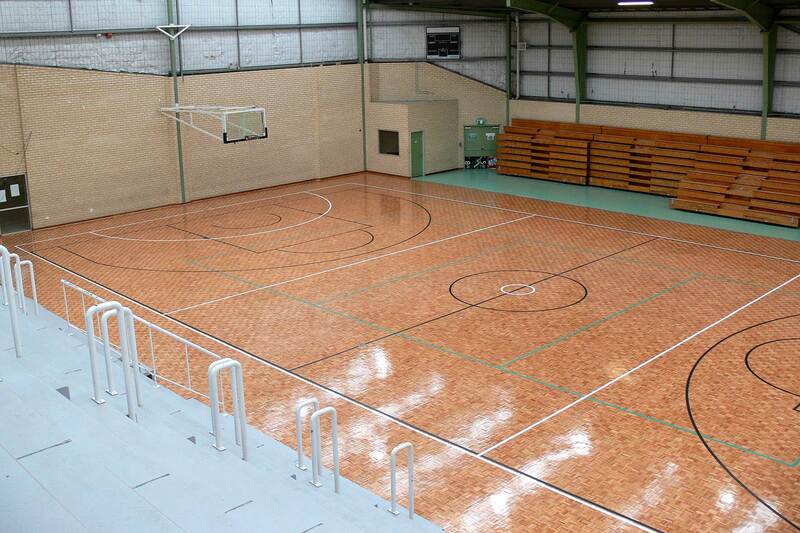 A waterborne polyurethane coating that represents the latest advancement in timber floor seals. Floors coated today can be played on tomorrow. A single pack, moisture curing polyurethane commercial timber floor polish for interior timber flooring. This is a highly resistant and extremely durable protective film, which results in a high gloss finish, when used in a three-coat system. A waterborne, commercial hardwood floor polish for durability and beauty. Combines extreme wear resistance and durability with a silky smooth, attractive finish that’s easy on the nose and the environment. An alkyd-based natural high solid oil, matte floor finish with excellent properties. It has extremely high solids (90%) and therefore gives up to three times more coverage compared to normal wood floor oil. The product is oxygen curing and provides a beautiful smooth surface with an excellent resistance to wear. Contact us for all commercial timber floor requirements in Perth and all your commercial timber floor polish needs in Perth and country areas.